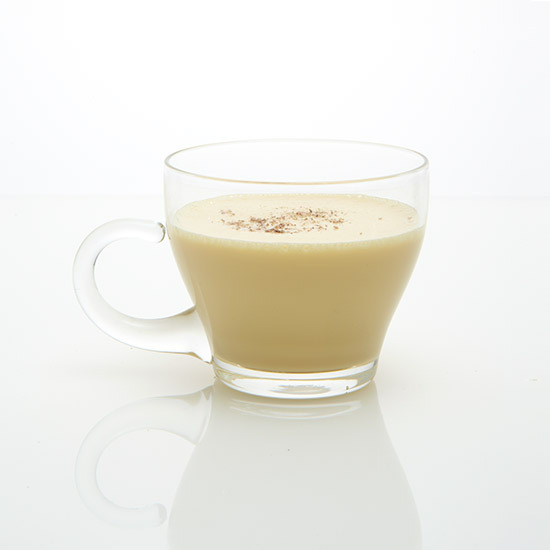 Eggnog is traditionally a frothy drink made with eggs, cream, sugar, nutmeg and booze—usually brandy, rum or bourbon. This supersweet drink is perfect for the holidays, especially when topped with a sprinkling of cinnamon. We love eggnog on its own, but this creamy cocktail has inspired a number of desserts and cocktails. Here, our favorite ways to drink (and eat!) eggnog. 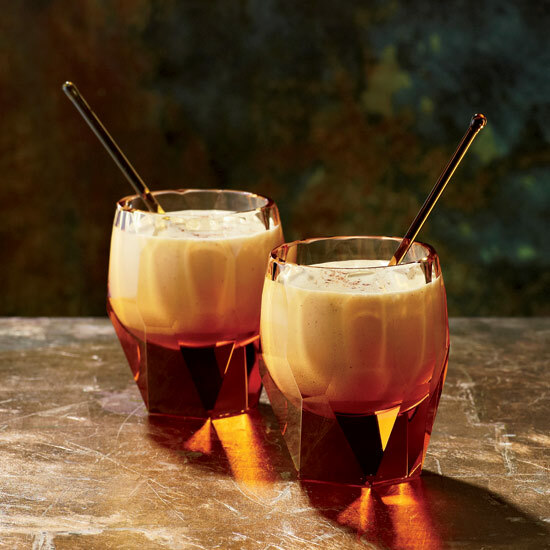 Eben Freeman's foamy interpretation of eggnog--infused with the sweet, caramelly flavors of sticky toffee pudding, a British favorite--is halfway between a drink and a dessert. "It's thick enough to eat with a spoon," he says. "So was classic eggnog." Mixologist Jack McGarry combines raisiny Pedro Ximenez sherry and vanilla-inflected Jameson Black Barrel whiskey to create this Irish take on eggnog. TV chef Carla Hall flavors her Southern buttermilk pie with rum and lots of nutmeg, which evoke the flavors of eggnog. 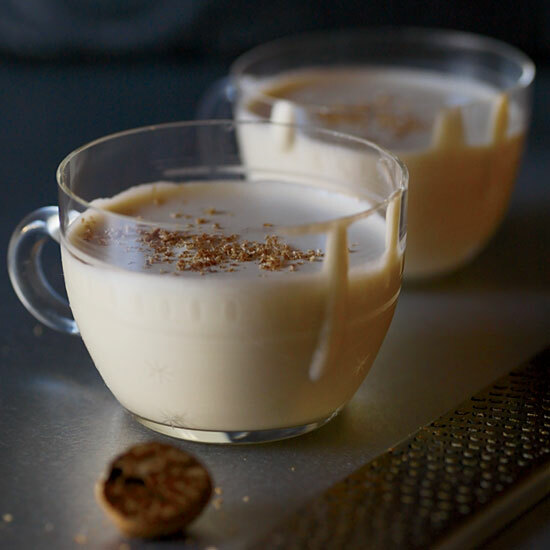 This classic 'nog is perfect for your holiday party. "It may seem like a bit of a nuisance to make such a labor-intensive drink," says John Gertsen of this classic 19th-century eggnog. "But at the end of a long shift there's nothing better than a nice, hot Tom & Jerry."